Clonazepam (Klonipin®) is one of the most abused drugs because it's readily available and has the potential to give users a high. The drug is prescribed only to be taken only by mouth, so if you snort it to try to enhance its effects, this is by definition a form of drug abuse. Snorting oral clonazepam can lead to nasal problems and serious consequences of drug abuse, including addiction, overdose and death, especially when abused with other prescription or illicit drugs. Clonazepam is relatively safe when taken as prescribed to treat problems such as anxiety and panic disorders, epilepsy, and insomnia, as reviewed by a 2000 American Family Physician (AFP) article, but not when the drug is snorted. 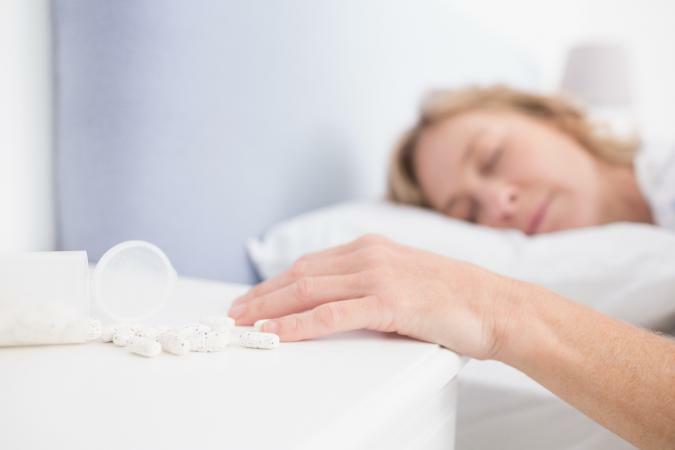 According to a Drug Enforcement Administration (DEA) fact sheet, crushing and snorting oral clonazepam is the most common way users abuse the benzodiazepine (benzo). Some people turn to snorting when they develop tolerance to the oral drug and want to try to get a higher effective hit. In general, snorted drugs go straight into the blood and therefore get to your brain more quickly than by mouth but there is no direct evidence this is true for clonazepam or other benzos. There are no studies that directly compare blood absorption of snorted versus oral clonazepam or whether snorted clonazepam, or other abused benzos such as alprasolam (Xanax), get to the brain faster than when taken by mouth. A 1995 study in the British Journal of Clinical Pharmacology did show a quicker peak blood concentration of the drug by nasal route compared to when given between gum and cheek (buccal route). This study also showed that when you snort the drug you swallow some and therefore get a second peak of the drug in your blood because of later absorption from your gut. This can prolong the effects of clonazepam. Chronic, daily abuse of high doses of clonazepam by snorting it can be a sign that you are addicted to the drug as well as to other drugs of abuse. Drug abusers who snort clonazepam are likely to use bigger and bigger doses and to do it more frequently as tolerance to the drug develops. Frequent, long-term use of higher doses of the drug can lead to physical and psychological dependence and addiction. Clonazepam is less addictive than other drugs, such as opioids. However there are additional dangers, especially when used with other drugs of abuse, according to MedlinePlus. In addition, snorting clonazepam can cause irritation and erosion of the nasal lining and throat. It can also erode the bony structure of the nose, common to snorting any benzodiazepines or any other drug. Intoxication leading to coma and death from clonazepam and other benzos is uncommon except when a large dose is used or when combined with other drugs of abuse. According to Substance Abuse: A Comprehensive Textbook (page 306), benzodiazepines by whatever route are rarely abused by themselves, instead they are misused by people who are abusing other drugs. 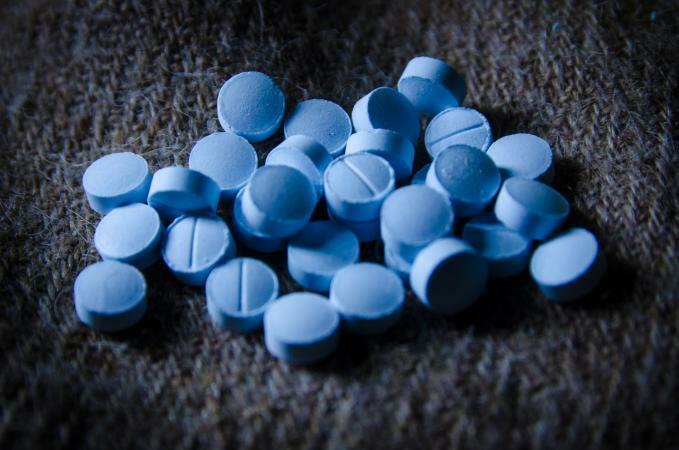 Clonazepam is a popular street drug among addicts on methadone maintenance drug treatment, according to the reference. A DEA information sheet also notes, of the patients who visited emergency rooms in 2010 because of adverse benzodiazipine interactions, clonazepam was the second most common benzo used after Xanax. Rather than cold turkey withdrawal, it is best if you taper the dose of the drug over days to weeks under a doctor's guidance. This will diminish the withdrawal symptoms and decrease the risk of a poor outcome such as suicide. Many addicts are unable to recover from clonazepam drug abuse by themselves. These users can benefit from psychological and social support manage the drug withdrawal phase and stop using and stay off clonazepam long-term. Treatment is available through an addiction specialist or a drug rehab treatment center located all over the world. You can find outpatient or inpatient treatment resources by searching the Substance Abuse and Mental Health Services Administration (SAMHSA) behavioral health treatment services locator. You can also contact SAMHSA through their referral line, 1-800-662-HELP (4357). Snorting clonazepam to abuse it puts you at risk for the adverse outcomes. This risk increases if you also do other drugs whether prescribed or illicit. Seek out the help you need to take control of your life and end your drug abuse before addiction or death becomes your fate.